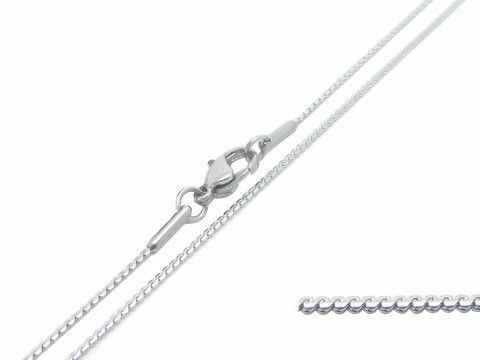 This chain is with flat spiral link. The Chain is handmade and hand-polish in high quality with competitive price. Color plated: Can be plated in different finishing like shining silver, gold, antique silver antique gold, etc. as clients request. We warmly welcomed OEM or ODM design.